This post is part of our Hireology employee spotlight series. Continue reading to learn more about a day in the life as a Hireologist! Denise has been with Hireology since October 2016 and was recently promoted to Manager, Software Engineering in Test. 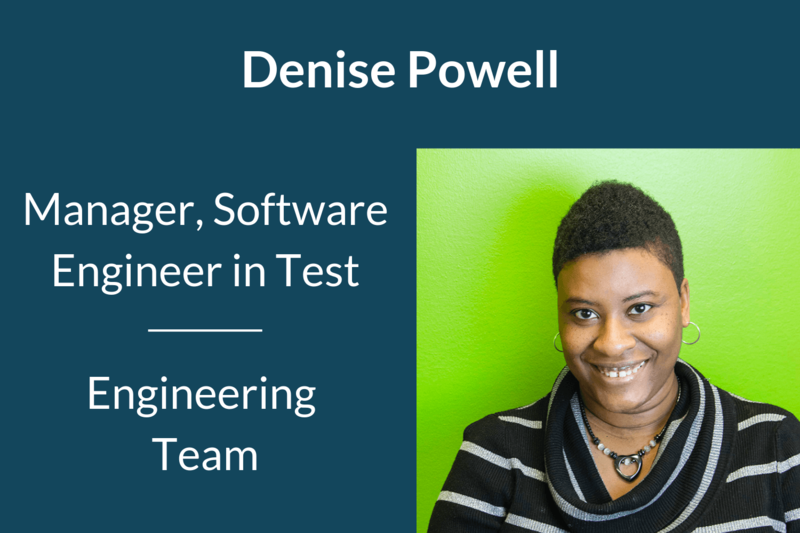 Read on to learn more about Denise and her role on our Engineering team. Denise, can you tell readers a bit about what you’re working on? I’m currently working on a few different projects. The first is testing the redesign work for our new application experience for job seekers. It looks really swanky (I love saying that!) and I think our customers will see an increased applicant flow as a result of it. The second is documenting and implementing some new standards for our Quality Assurance (QA) artifacts, such as test cases. It will help us maintain consistency and minimize our guesswork so that we can focus our energies and creativity on building out new features for our customers and preventing bugs. What path did you take to get where you are today? I graduated with a degree in Information Science/Systems and my first job out of college was with an IT consulting firm, Booz Allen Hamilton, Inc. I supported some of their government contracts as a Web Developer and Requirements Analyst, which I did for about six years before transitioning to my true passion, QA. After that, I supported the Department of Defense (DoD) and Army for another 10 years. Booz Allen was where I grew the most, as I started with the company when I was young, impressionable and fresh out of college. As a young African-American female, I was trying to figure out my place in a male-dominated IT world. 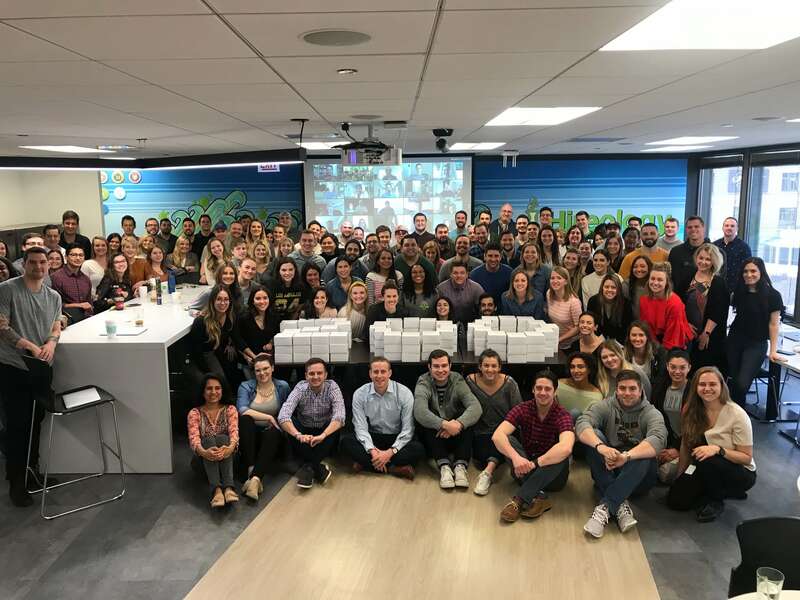 What I learned the most from my time at Booz Allen was what it meant to take ownership of one’s career and how to be customer-focused and driven. Their investment in me paid off and eventually led me to Hireology, and I am forever grateful for this development. 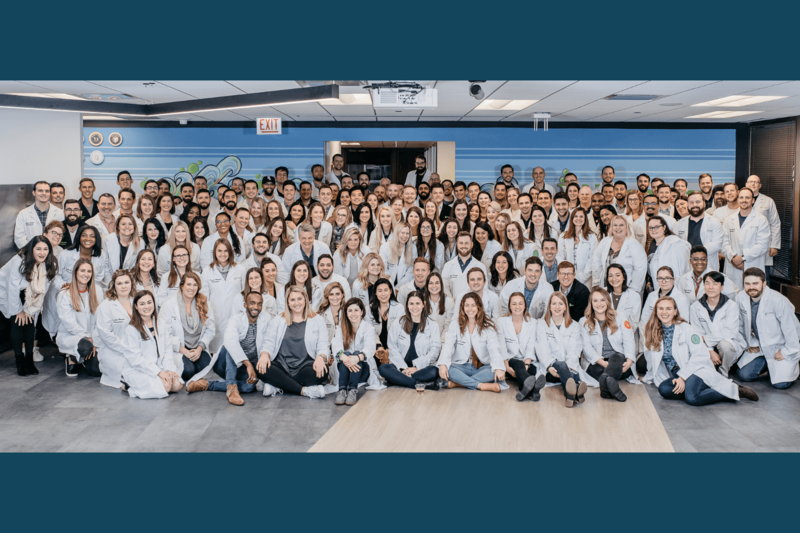 What do you find most exciting about working at Hireology? I really enjoy the people I work with at Hireology. There’s always something different to do each day and there’s never a dull moment on the engineering team. I get to have interesting conversations about the most random things; covering topics I would never have within my regular social circle. Where in the office do you do your best thinking? I work remotely so I work all around my house. If I had to pick a spot where I’m most productive and do my best thinking, I’d say my kitchen. I can take in the sunlight and see outside through my patio doors. I also have this massive four-panel picture of a hot cup of coffee and pastry surrounded by coffee beans on my wall. It inspires and reminds me to relax and take it easy, even on busy days. Our culture is unique. Coming from the government consulting world, the culture was sometimes be too strict and rigid, and work-life balance was something that was discussed as a priority but I didn’t always see lived out. The environment at Hireology is very youthful, dynamic and fun. I get the sense that people are invested and are committed to their jobs and our customers. A big part of this is how the leadership team interacts with us and sets the tone in its level of transparency and expectations. I think this breeds a sense of loyalty and security and leads to the energy I see and feel each day. Most people do not know that I am a twin. My brother and I are one minute apart and I’m the oldest. We are completely different in every single way. I think the one thing we have in common is that we both speak our minds, unapologetically. I didn’t grow up in a household where I felt like I had a voice. In fact, I was pretty quiet and stayed to myself at home and at school. Once I got to college though, I found that voice and I haven’t stopped speaking since. What are your favorite snacks in the Sea of Green (Hireology’s kitchen)? Coffee and avocado. I’m only in the office twice a year but when I do come in, I’m very excited about having a cup of coffee with some avocado toast. This is when I explore my millennial side! One of Hireology’s benefits that we offer employees is unlimited vacation. What will you be doing next to utilize this perk? Spring break for the kids is coming up so we’re going to go to Philadelphia to visit the aquarium, zoo, and the Franklin Institute, which has a new Marvel comics exhibit I’m dying to see. I’m going to try to convince my family to run up the infamous steps of the art museum like Rocky. We’re also going to Palm Beach, FL in the summer for some relaxation and sun.